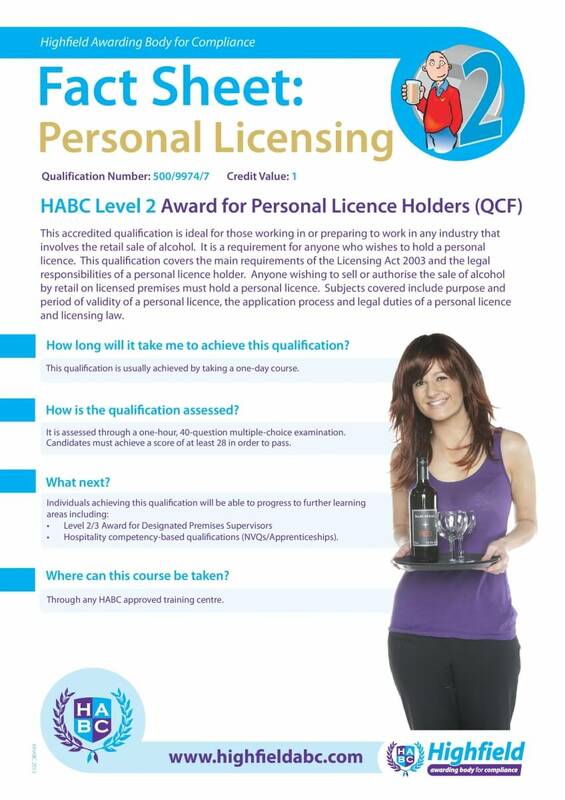 This Personal Licence Holders (RQF) Level 2 qualification is designed for those who are working in, or are preparing to work in any role that involves the sale of alcohol. Anyone wishing to sell or authorise the sale of alcohol by retail on licensed premises must hold a personal licence. 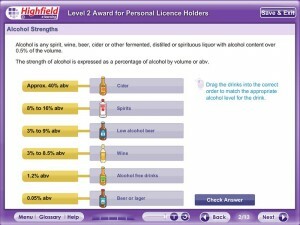 This qualification is carried out by completing a Personal Licence E-Learning course followed by a multiple choice exam. Our e-learning course can be accessed anywhere at any time as long as you have internet access. You don’t need to complete the course all in one go and can be done over short sessions as the system will record your progress throughout. 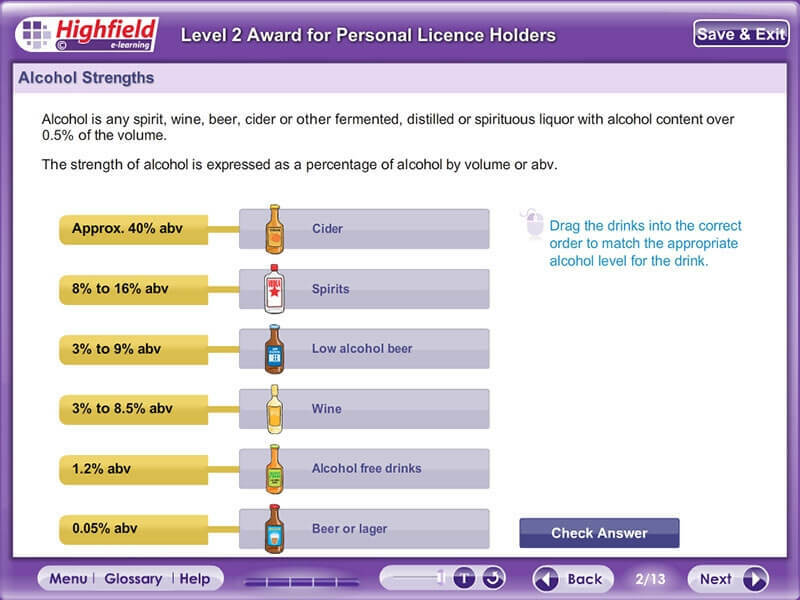 The e-learning training modules included in this course cover the key syllabus of Level 2 Award for Personal Licence Holders qualification. This course should be taken by those who are looking to become a personal licence holder. 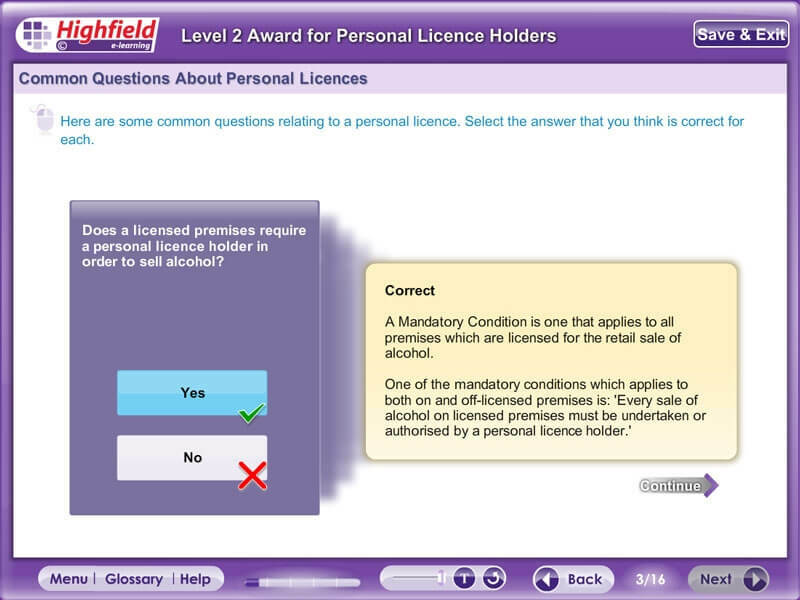 Personal licence holders are able to legally make or authorise the sale of alcohol on licensed premises. 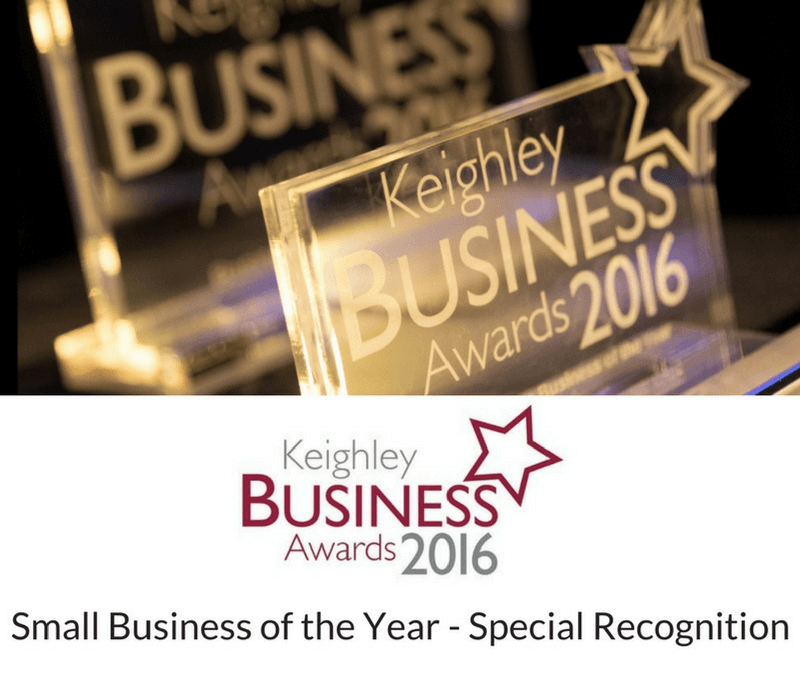 This course provides the knowledge required to achieve this qualification. Those taking this e-learning course will engage in approximately six hours of training, which will count towards to the recommended 8 guided learning hours they will be required to undertake before taking the Personal Licence Level 2 qualification. Your understanding will be strengthened by continuous interactive activities and assessed by multiple choice assessments at the end of each module. 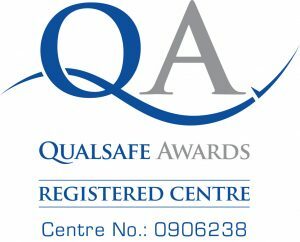 To then gain the regulated qualification you will need to attend an exam. You must successfully complete the assessment for the unit to achieve the qualification. The examination for this qualification contains 40 questions that must be completed within one hour. On passing the examination, a certificate would be issued. Candidates must be 18 years or older to attend.